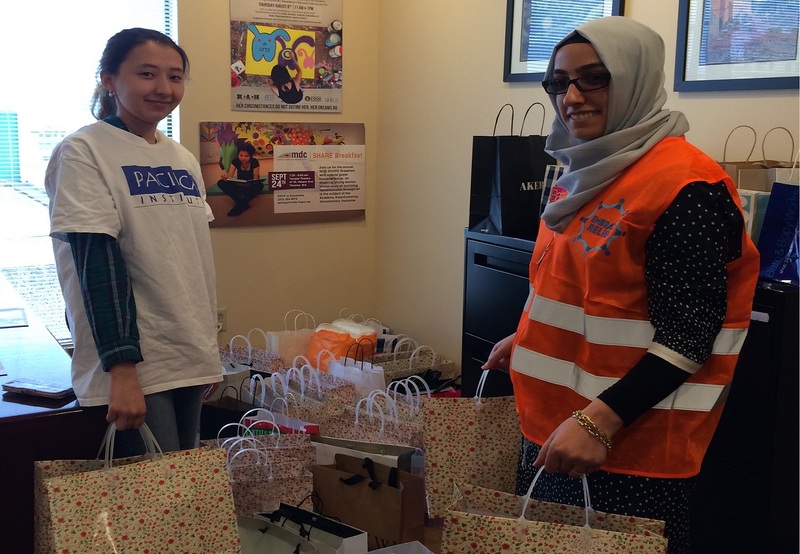 Pacifica Institute and Embrace Relief collected and delivered gift bags of hygiene items to MDC (making a difference in community), which provides services to help people suffering from poverty. Hygiene supplies enough to approximately 60 women were dropped off by volunteers to the MDC center located in Tacoma on February 26th, Friday. 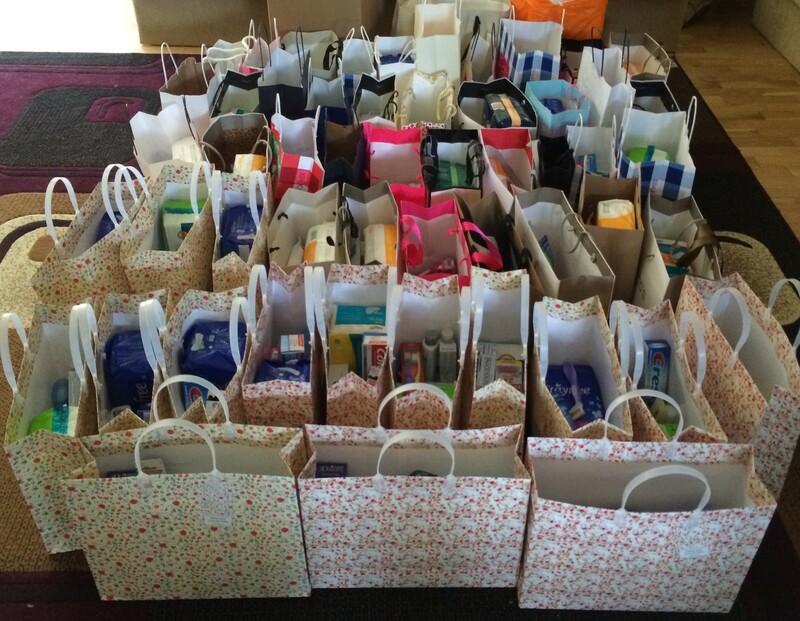 Over 300 feminine personal hygiene products such as toothbrush, shampoo, and soap will be distributed by MDC personnel to the hygienecenters that provide showers to homeless women.